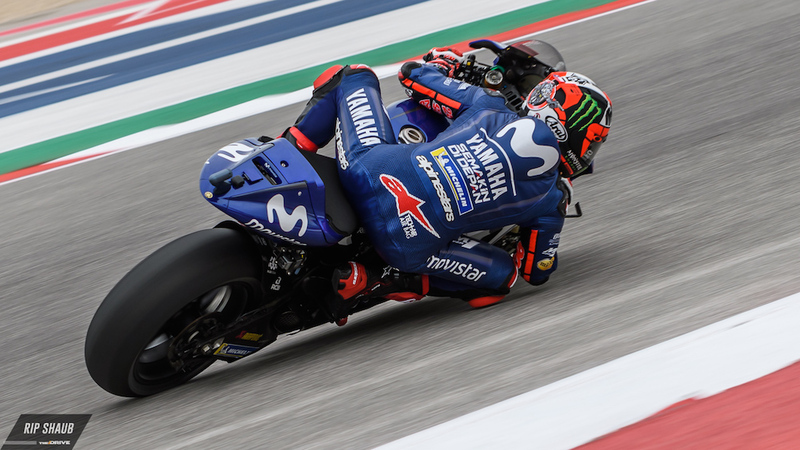 Yamaha's Maverick Vinales will start from the pole position at tomorrow's MotoGP Grand Prix of the Americas at the Circuit of the Americas in Austin, Texas. 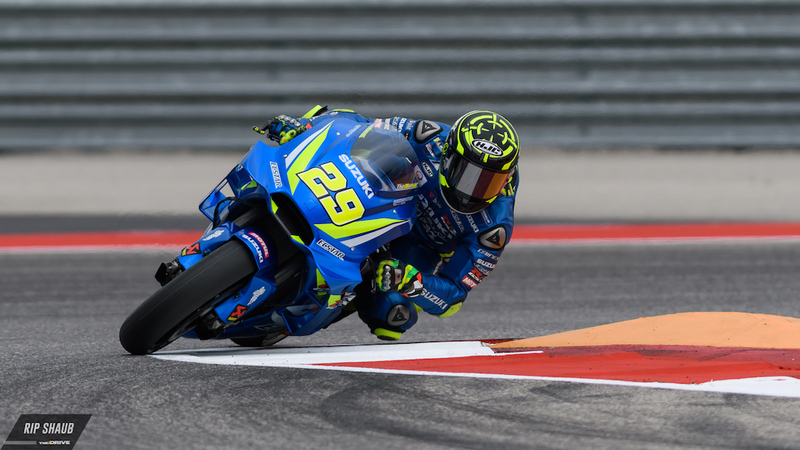 Suzuki's Andrea Iannone will start in second place and Tech 3's Johann Zarco will follow in third. Despite qualifying in second place just 0.406 seconds off Marquez's record- and pole-setting lap, Vinales was promoted to the first spot on the grid following the race stewards' decision to penalize Marc Marquez for blocking his countryman's hot lap during the second round of qualifying. As a result, Marquez will start in fourth place ahead of his archnemesis, Valentino Rossi. "For sure I‘m very satisfied," said Vinales. "It‘s been a long time since I was on the first row. I think tomorrow we can do a great race. I felt really good with the tires, especially the rear. I think that tomorrow we still have a little room to improve. Race by race I‘m finding my own bike, my own style, and I still have a margin to push more. I‘m quite happy and tomorrow we‘re going to try to be even faster. Regardless of what happens when the green flag drops, it will be a tough race that will most likely see a high level of attrition due to tire wear and brake fade. It's also worth noting that COTA's sweeping esses are known for causing higher-than-average G-forces, and let's not forget the nasty bumps on Turns 2, 10, 15, and 18. "I‘m very much focused on tomorrow," added Vinales. "I think fighting for the victory will be difficult, but not impossible. I feel good and I feel good on the bike, so let‘s see. I think between today and tomorrow we can make another step." 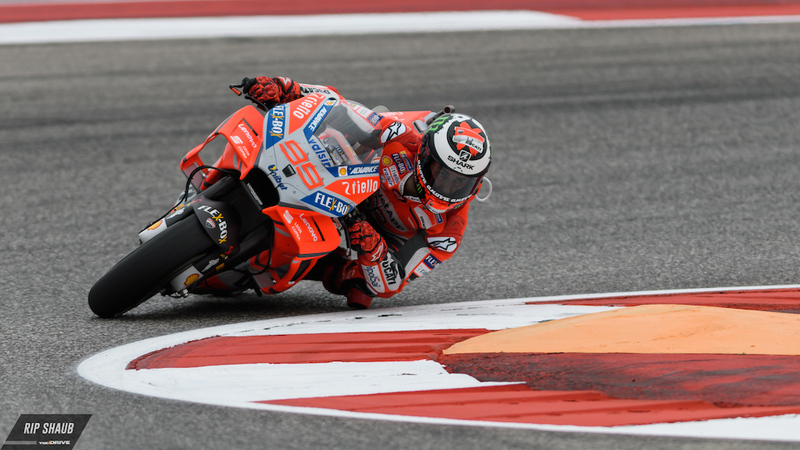 MotoGP superstars Jorge Lorenzo (Ducati) and Dani Pedrosa (Repsol Honda) will start in sixth and ninth place respectively, while Cal Crutchlow (LCR Honda) will start in seventh place. 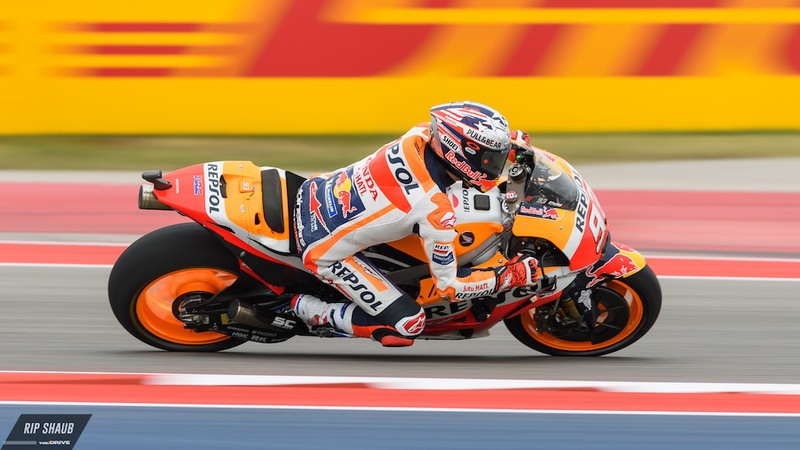 It's time to put your cowboy boots and hat on, because MotoGP will soon rock the Lone Star State.